There are a bunch of great mobile web browser available right now but there isn’t that’s been gaining such massive popularity as UC Browser is doing. 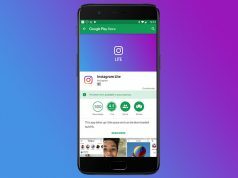 This app is developed by Alibaba and it’s known as the most popular mobile browser in China and it’s quickly taking over the world. The reason behind this browser’s massive rise in popularity is its smooth user experience and fast download speeds. 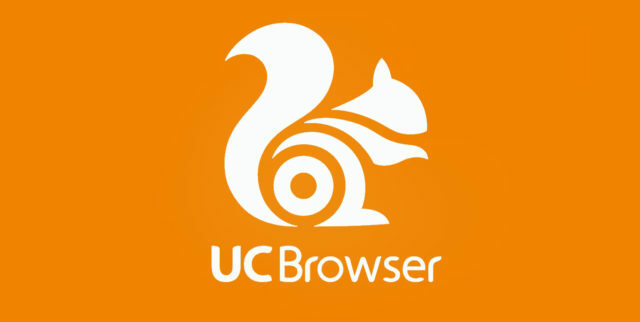 Initially, UC Browser first appeared on Android powered devices. However, the developers behind the app kept on optimizing it to integrate with different operating systems as well and now UC Browser is finally available in Windows Store. Windows 10 users who are bored of using the traditional Chrome and Firefox apps should be happy to know that UC Browser is now at their disposal. The browser is entirely free to use and it offers some of the fastest downloads speeds. Without any doubt, the best thing about UC Browser is its special download manager. The developers behind the browser managed to create a download manager that pushes download speeds to the limits. UC Browser users are able to download multiple files at the same time without hindering the browser’s page loading speeds at all. Another great thing about UC Browser is its minimalistic UI. The UI has been specially developed with one purpose in mind, and that is to enhance web surfing experiences. Therefore, everything is easy to find and UC Brower users can get access to anything they want with only a couple of clicks. We can’t talk about UC Browser and Windows 10 without mentioning that it offers support for hybrid devices. This is great news since it means that both tablet and laptop owners can get a great experience out of using UC Browser. UC Browser from Windows Store.